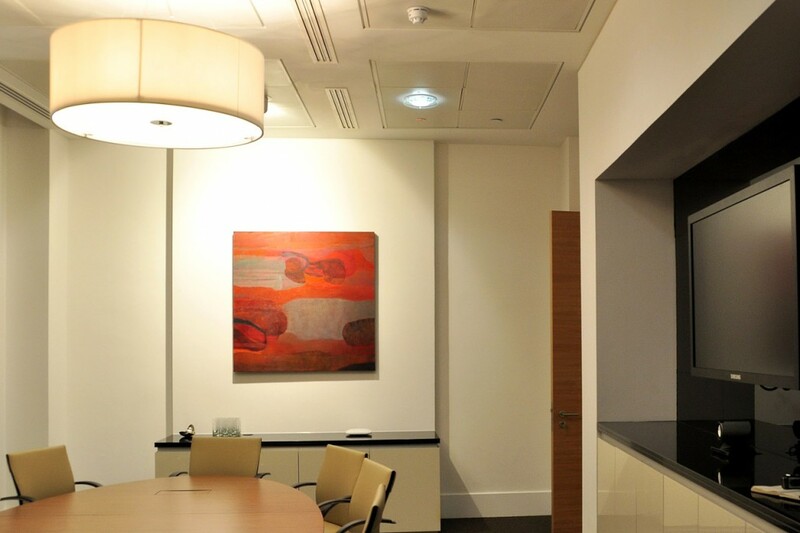 Aegis London, the utility and energy mutual insurance company, recently relocated after work was completed on this eye-catching office fit-out in the City of London. 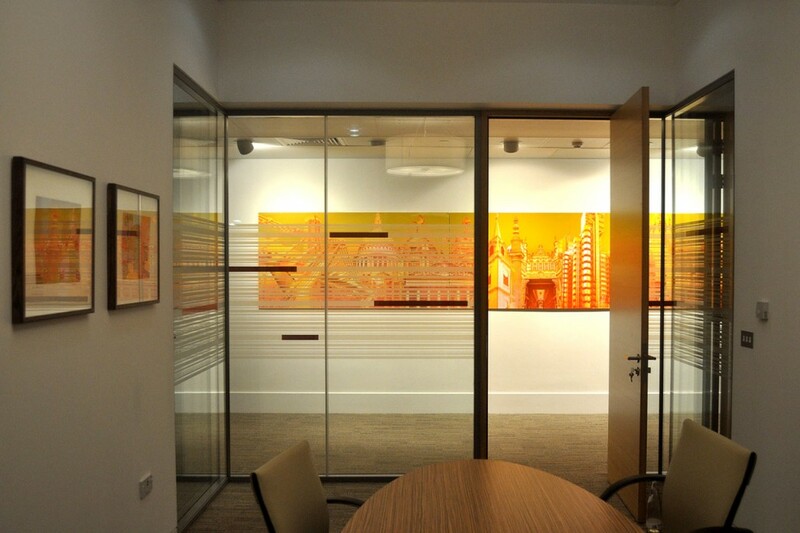 The scheme was designed to accommodate the client’s projected growth needs with striking finishes that reflected the company’s new branding. 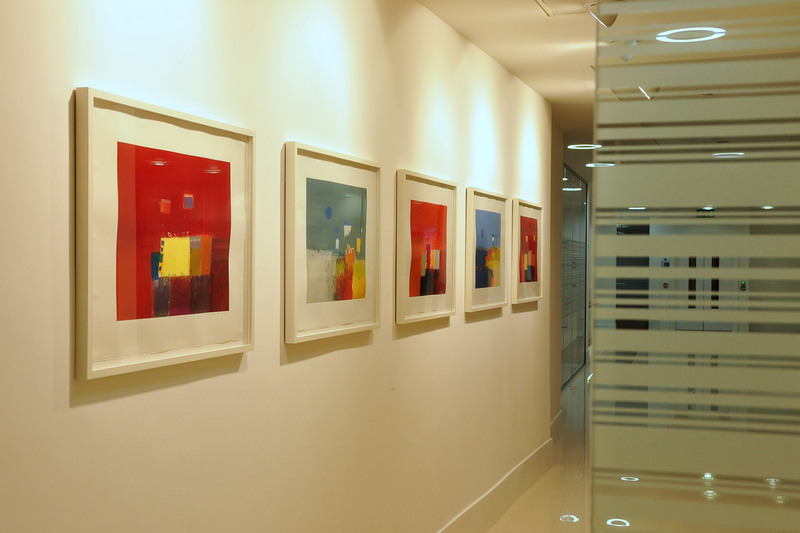 The provision of art was recognised as a key component, helping towards achieving a coherent sense of vitality, colour and inspiration to all environments. 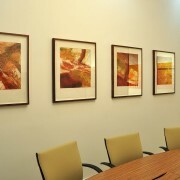 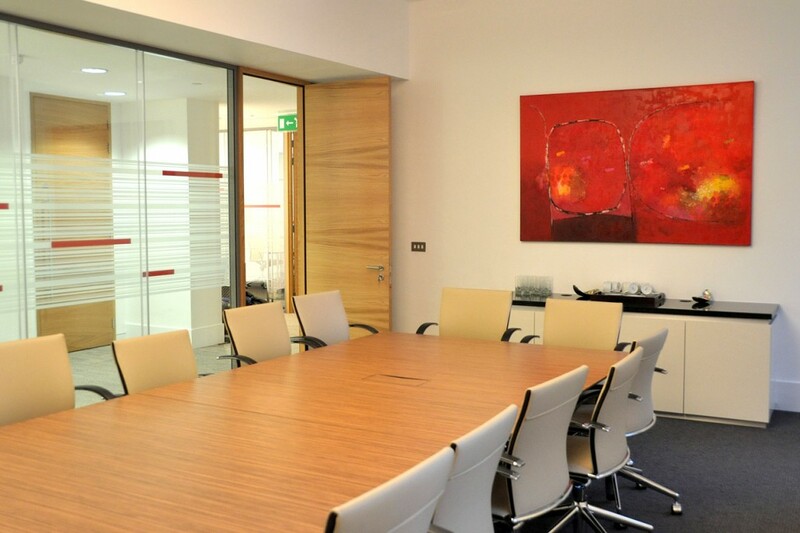 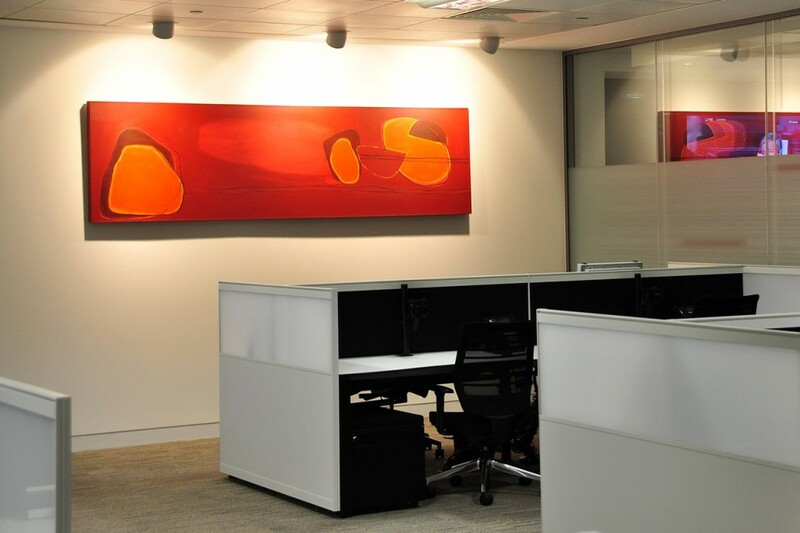 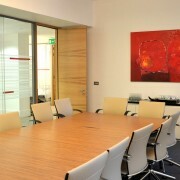 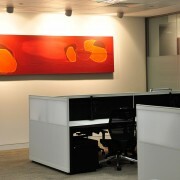 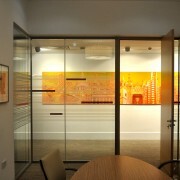 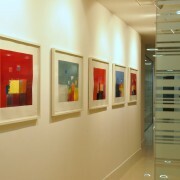 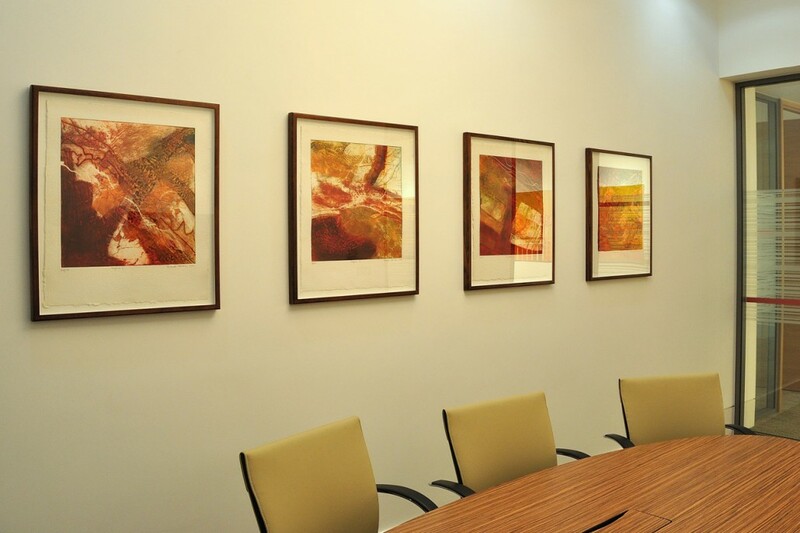 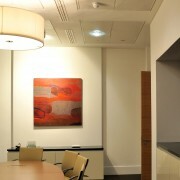 This included original contemporary works on paper, limited edition prints and the commissioning of a unique six metre digital artwork laminated onto aluminium which reinforced the clients’ strong relationship with London & the insurance market.